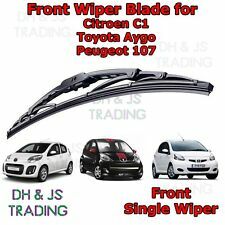 (05-14) Peugeot 107 / Toyota Aygo / Citroen C1 Front Wiper Blade Windscreen 26"
Toyota Urban Cruiser 2009-Onwards HEYNER PREMIUM windscreen wiper blades 24"13"
Seat Alhambra Volkswagen Sportsvan HEYNER HYBRID windscreen wiper blades 28"16"
Toyota Urban Cruiser 2009-onwards HEYNER windscreen HYBRID wiper blades 24"13"
Chevrolet Aveo Kalos Nissan Almera Hyundai I10 HEYNER windscreen wipers 22"16"
MERCEDES SPRINTER 2006-ONWARDS HEYNER aeroflat windscreen WIPER BLADES 26''24"
Volkswagen Caddy Touran HEYNER front super flat windscreen wiper blades 24"18"
Skoda Yeti Volkswagen Jetta III ALCA front flat windscreen wiper blades 24"19"
Set of 3ALCA Germany ® windscreen wiper blades. 2x ALCA UNIVERSAL windscreen wiper blades. FULL SET OF FRONT AND REAR WIPER BLADES. YOU ARE BUYING SET OF 3 WIPER BLADES FOR ONLY 14.49. 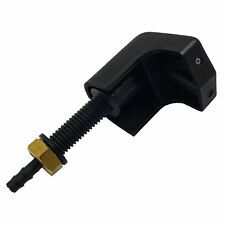 FRONT FITTING: U "HOOK". 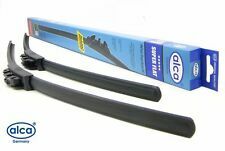 Set of 2 ALCA Germany®"SPECIAL" windscreen wiper blades. 2 x alca Germany® "SPECIAL" windscreen wiper blades. FOR:FORD RANGER 2001-2010. YOU ARE BUYING SET OF 2 WIPER BLADES FOR ONLY 7.99. FITTING: STANDARD U "HOOK" TYPE. Sri, Sxi, VXR etc. Vauxhall Corsa D. Lighting products do not include bulbs or bulb holders unless specifically stated. 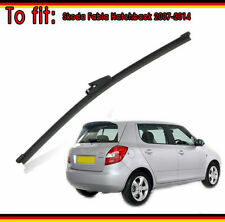 Ford C-MAX 2002-2010 rear wiper blade ALCA UNIVERSAL 11"
ALCA Germany®windscreen wiper blade. UNIVERSAL alca Germany windscreen wiper blade. 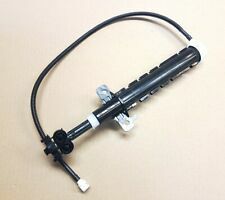 YOU ARE BUYING ONE REAR WIPER BLADE FOR ONLY 4.99. FITTING: STANDARD U "HOOK" TYPE. 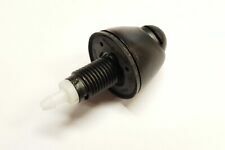 FOR: FORD C-MAX 2002-2010. REAR SIDE:11" 280mm. 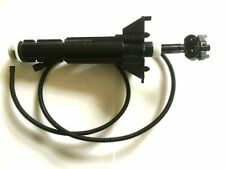 FOR:TOYOTA AVENSIS HATCHBACK 2003-2009. Set of 3HEYNER Germany ® windscreen wiper blades. 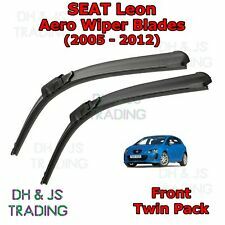 2x HEYNER PREMIUM SUPER FLAT windscreen wiper blades. 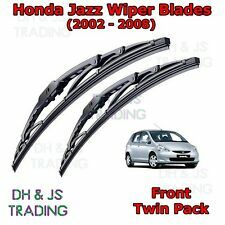 FULL SET OF FRONT AND REAR WIPER BLADES. YOU ARE BUYING SET OF 3 WIPER BLADES FOR ONLY 19.99. Citroen Xsara Picasso 2005-2010 full set windscreen wiper blades 26"26"16"
FOR:CITROEN XSARA PICASSO 2005-2010. 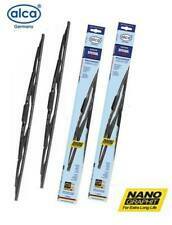 Set of 3HEYNER Germany ® windscreen wiper blades. 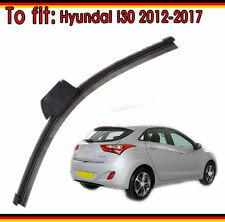 2x HEYNER PREMIUM SUPER FLAT windscreen wiper blades. FULL SET OF FRONT AND REAR WIPER BLADES. YOU ARE BUYING SET OF 3 WIPER BLADES FOR ONLY 19.99. 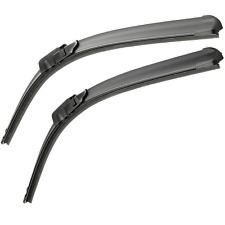 Set of 2 ALCA Germany®"SPECIAL" windscreen wiper blades. 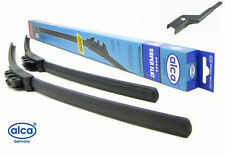 2 x alca Germany® "SPECIAL" windscreen wiper blades. 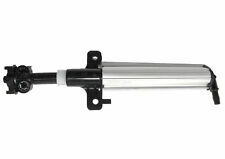 FOR:HONDA CIVIC 2001-2005. YOU ARE BUYING SET OF 2 WIPER BLADES FOR ONLY 7.99. FITTING: STANDARD U "HOOK" TYPE.